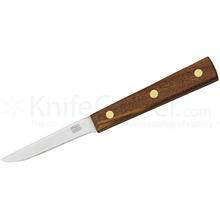 Paring knives are used for small kitchen tasks like removing skin from fruits and vegetables and are a great tool for delicate work like detailing food surfaces or hulling strawberries. 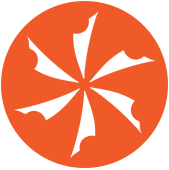 A chef’s knife may be too big to do small, controlled cuts that require precision - which is why a paring knife with a 4” or less blade is a kitchen essential. 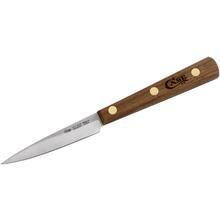 A spear tip style paring knife is one of the most common, and its specialty is coring fruits. 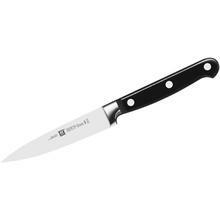 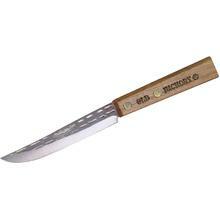 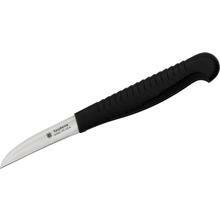 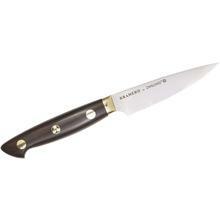 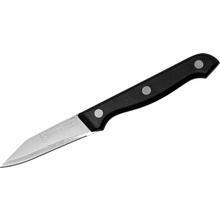 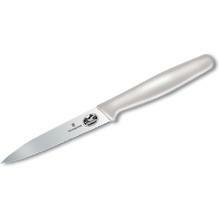 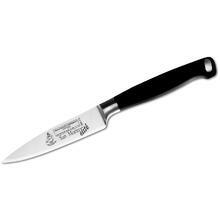 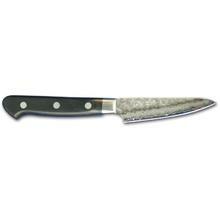 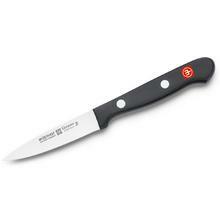 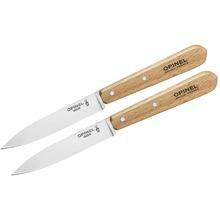 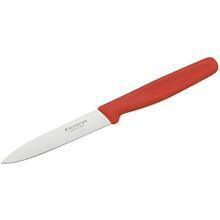 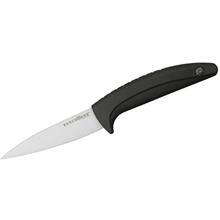 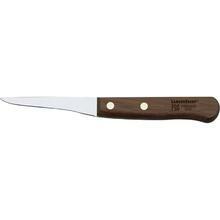 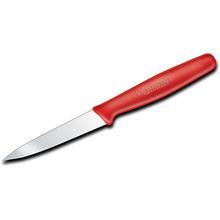 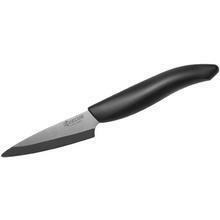 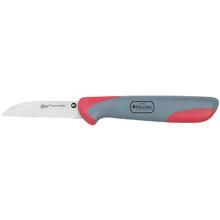 Some paring knives have a sheepsfoot blade shape that’s ideal for julienning vegetables. 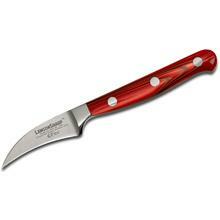 A bird’s beak style paring knife has a hooked blade that is aptly named for its beak-like shape and sharp point. 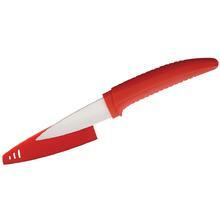 It’s a great tool for delicate carving tasks like scoring designs into food. 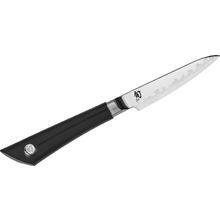 Some paring knives come with serrated blades that can help cut through thicker skin or textures, like small loaves of bread. 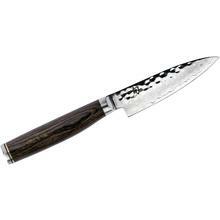 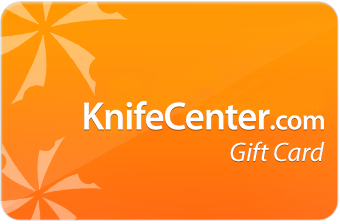 Our collection of paring knives comes with high quality steel blades, ergonomic handles, and incredible designs from famous knifemakers like Jens Anso and Jesper Voxnaes.